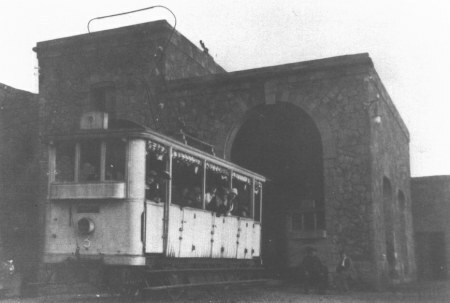 In 1909 the funicular installation was rebuild thanks to the engineer Enrico Treiber. 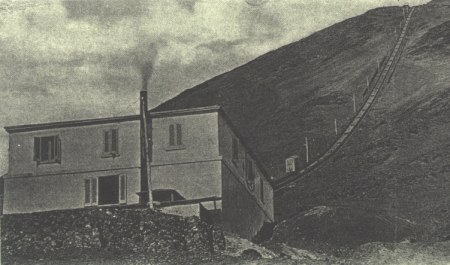 The new lower station was built, this time, at an altitude of 754 meter. 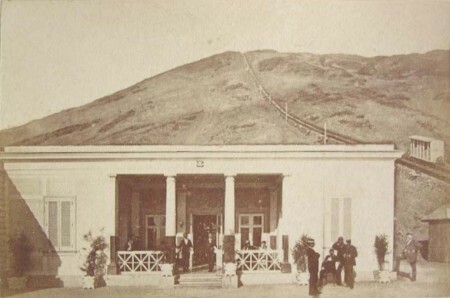 Carriages overcame a difference in level about 420 meter long, arriving to the upper station at the altitude of 1175 meter. Here a comfortable path of 400 meter permitted to gain in a few minutes the cone at an altitude of 1165, overcoming a difference in level 26 meter long. 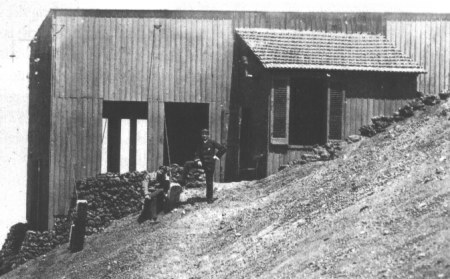 But upper station's life lasted a little time. It was destroyed from 1911 eruption and rebuilt at an altitude of 1137 meter. After 35 years also 1909 installation was destroyed from 1944 eruption and never rebuilt. 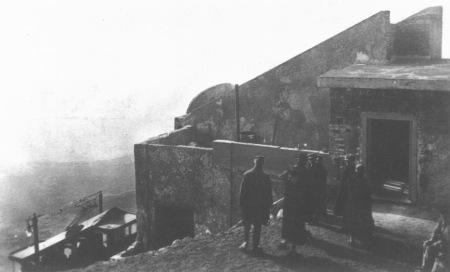 The lower station, which survived to the eruption, was renewed in 1953 and with opportune changes became the lower station of the new chair lift.